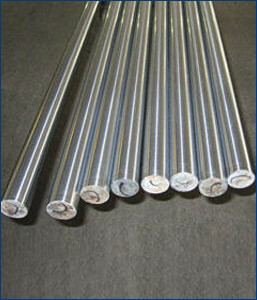 We are known for the manufacturing, exporting and supplying of the Hard Chrome Plated Bars. Customers can acquire the offered bearing in different shapes and sizes to satisfy constantly advancing necessities of regarded customers. They have been priced at very reasonable rates in the market.